“There will definitely be a short-term disruption in the e-commerce ecosystem, which will affect customer experience, sales and cash burn. 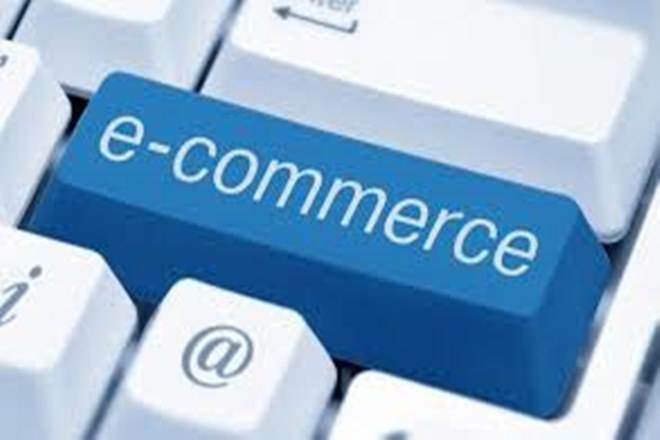 The ecosystem is evolving to reinvent the already intricate supply chain that exists for e-commerce players in India to address the requirements of the press note,” said Ankur Pahwa, partner and national leader, e-commerce and consumer internet, EY India. The modified rules, issued in late December, does not allow e-commerce sites to “exercise ownership or control over the inventory” of sellers as well as prohibits vendors in which e-commerce firms have a stake from selling on their online marketplaces. Once the marketplace-owned seller entities like Cloudtail, Appario and WS Retail stops operating on the platform, the supply chain will get complicated. These entities will have to operate as separate B2B sellers. At least two sets of vendors have to be there in between the marketplace and B2B seller. One set will buy from these B2B entities, but they won’t be able to sell fully on the platform as per the new FDI norms. If 25 per cent of purchases of a vendor is from a marketplace entity or its group companies, inventory of that vendor shall be deemed to be controlled by e-commerce marketplace. Hence the first set of vendor will have to sell it to the second set of vendors, who in turn will sell it on the marketplace. The vendor base will get more disbursed and this complicated supply chain will increase the cost incurred by the company. Private labels will remain on the platform as the government had clarified that it is not against the concept. However, these private labels will be sold by independent entities and not by those who have equity participation by the marketplace. The exclusive tie-ups with brands usually occur when the marketplaces hold sales events. Hence immediately that will not affect the sales, said an industry expert. The marketplace players will have to bring in operational changes and cost will increase while investing in technology. The arrangement between marketplaces and retail companies in which they have equity like Amazon owning stake in Shoppers Stop will undergo some changes. E-commerce biggies have been seeking an extension of the deadline, but the government, in an official notification on Thursday, said it wouldn’t extend the February 1 deadline for complying with the modified rules. The decision not to delay the rules was taken after “due consideration”, the department of industrial policy and promotion said. Meanwhile, large e-commerce players have been looking at options to comply with the new norms. However, they foresee disruptions in the business. Meanwhile, the Confederation of All India Traders (CAIT) welcomed the government decision not to extend the deadline. “It is for the first time when the voice of small traders has been heard and acted upon by any government despite strong and hard lobbying by vested interests, e- commerce players and the US government,” said CAIT secretary general Praveen Khandelwal. Some of the e-commerce marketplaces also welcomed the move. “We are happy with a hope that this clarification will finally close the backdoor that has been blatantly exploited by some players. What remains to be seen now is how effective we will be in ensuring compliance of this policy. We applaud the government for taking these steps for levelling the playing field and urge the policy makers once again for an expeditious implementation of the policy clarifications, leaving no scope for extension to the given deadline,” said Sanjay Sethi, co-founder and CEO of ShopClues.